Ariat Relentless gray Shield t shirt. 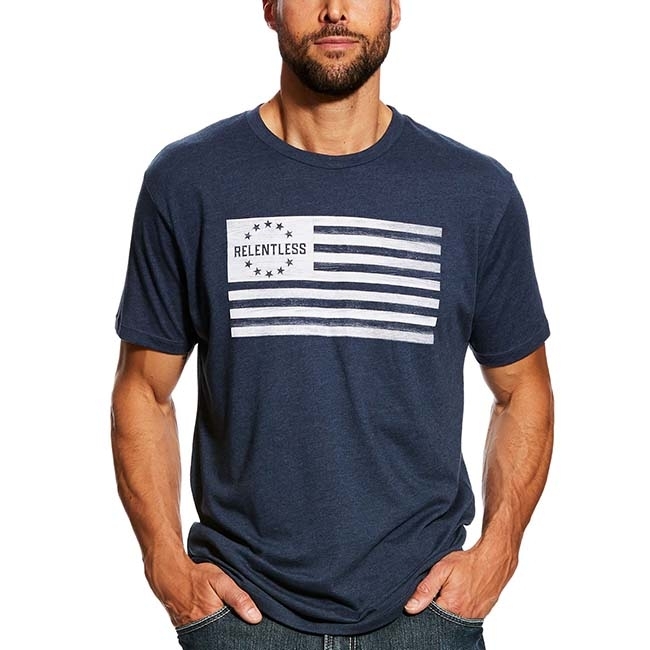 The Ariat Relentless tee is a great T-shirt to wear with jeans or to layer under a shirt or jacket. Made out of a poly cotton blend and screen printed neck tag for softness and comfort.